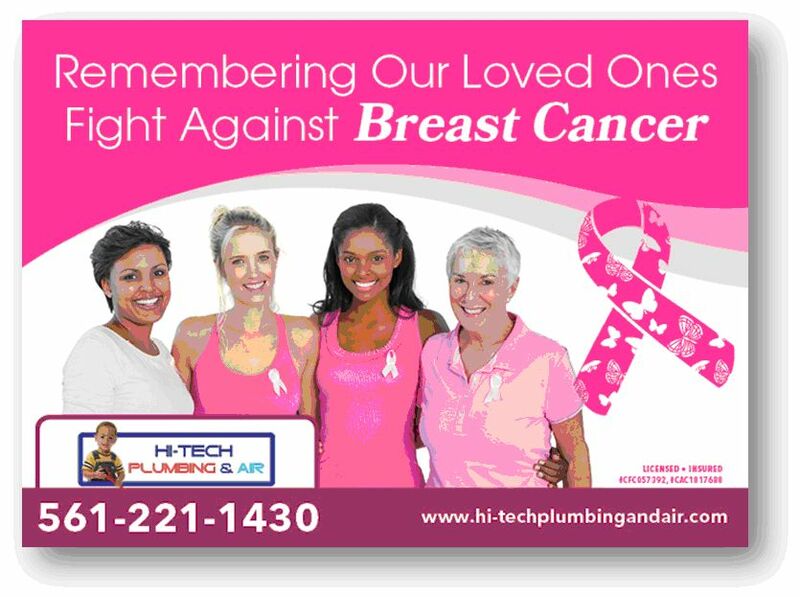 October is National Breast Cancer Awareness Month and with recent storms slamming South Florida, your plumbing, septic, water filtration, and drains may need a bit of attention. Get everything fixed while supporting a great cause by calling Hi-Tech Plumbing & Air in the month of October. Starting now through the end of this month, Hi-Tech Plumbing & Air will donate 5% of all sales to local support group in Wellington, Your Bosom Buddies II. Hi-Tech Plumbing & Air is an elite plumbing & HVAC company with a woman’s touch. Serving Palm Beach County for over 15 years. They offer you expertise, commitment & peace of mind service along with a commitment to giving back to the local community. 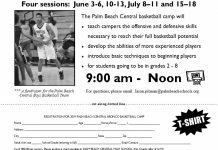 For more information on this, check out our company Facebook page!